MELISSA MECIJA | TV Reporter. Journalist. I’m currently a reporter/anchor in San Diego, California for the ABC affiliate. Here is a link of some of my recent work. I was born and raised in Southern California. I graduated from the University of California, Irvine with an honors political science degree and a psychology degree. Soon after graduation, I headed to the Desert Southwest to report for the NBC affiliate in El Centro, CA/Yuma, AZ. My next stop was a little closer to the Pacific Ocean. 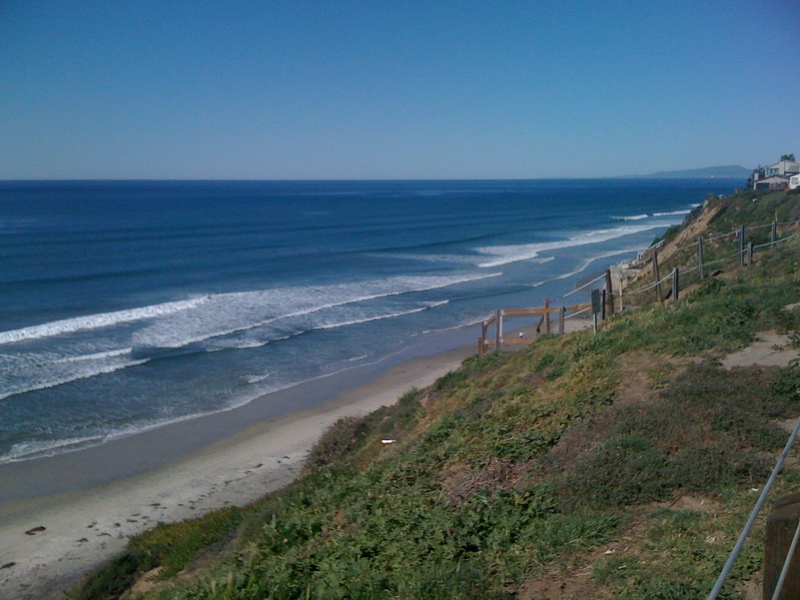 I traded in the desert for the coast and worked at the NBC affiliate in San Luis Obispo, CA. I worked as a reporter and fill-in anchor/weather forecaster. Eventually, I moved back to Orange County to work for KCBS/KCAL as a videojournalist/web reporter. I’ve been working in San Diego for several years and currently wear several different hats for 10News. Right now, I am an investigative reporter and weekend morning weather/news anchor. I’m in a city I love, near my loved ones, and just miles from the beach. What more can I ask for? 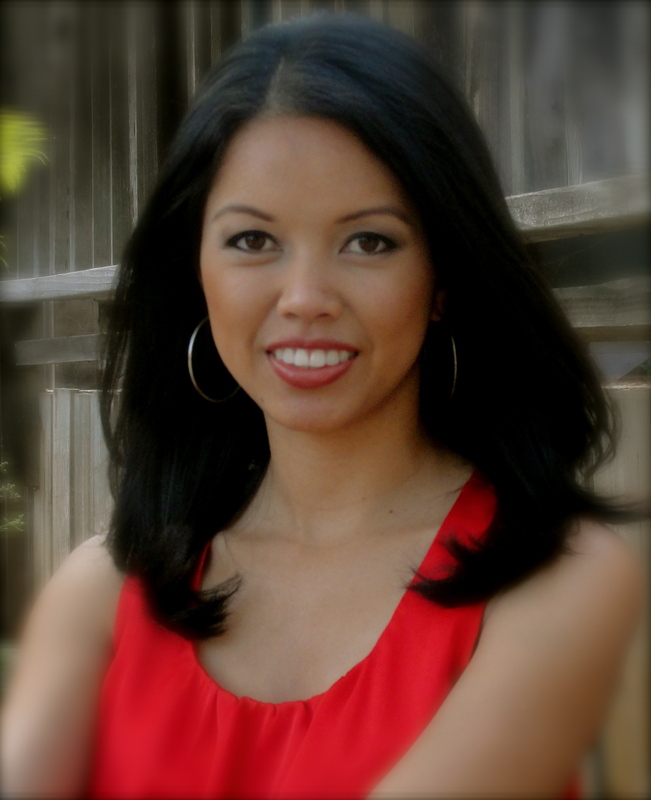 Melissa’s work has given new vigor to the Fil-Am culture in San Diego. I love you Melissa My name is mel too!